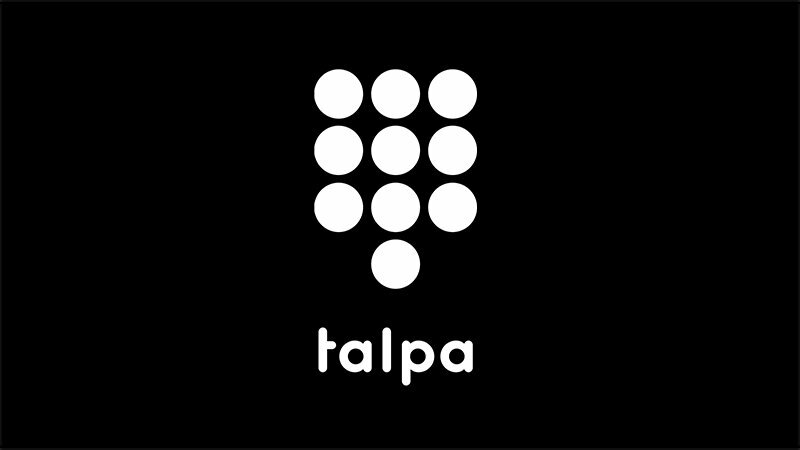 At Talpa’s request, Computest has subjected the digital platform of The Voice to a series of intensive performance tests. The purpose of these tests was to find out whether the online environment (the mobile app), which is currently used by viewers of the TV programme in over 50 countries, would be able to accommodate a peak load of two million simultaneous votes during a live broadcast. After many tests and fine-tuning The Voice in the end passed both tests with flying colours. During testing, the production environment of the Talpa Connect Platform processed a peak load of two million votes within seven seconds, and proved capable of processing 300,000 votes per second on a continuous basis. The major challenge in conducting performance testing was not just how to process two million simultaneous users – it was also finding a way to simulate those users. ‘The major challenge in conducting performance testing was not just how to process two million simultaneous users – it was also finding a way to simulate those users. Simulating that number of simultaneous users requires a great deal of capacity. The tests were conducted using Neoload, a performance testing tool from Neotys. While in the past, we have often found this tool invaluable in conducting large-scale performance testing, never before – even with Neoload – has a test been conducted with this many simultaneous users,’ according to Joerek van Gaalen, Project Manager with Computest. The test involved a single setup in contact with some 850 individual systems, each of which could simulate up to 2,400 simultaneous users. The systems that simulated the users were scattered across various data centres, so that the impact of different geographic locations could be observed as well; this created a realistic test setup. Testing relied on the cloud in order to access so many systems at the same time. Virtual systems were rented from various cloud providers, such as Amazon, for the purpose of obtaining this necessary additional capacity. The app for The Voice utilises WebSocket technology. This is an emerging technology that allows the server and app to communicate bi-directionally. When a contestant walks onto the stage, all app users immediately receive a notification that the performance is beginning and that it’s time to start voting. ‘Next we simulate a viewer at home who is actively participating in The Voice using Neoload, the performance testing tool. As soon as a singer comes out, all app users are once again notified directly, which is our way of encouraging them to cast another vote,’ Joerek van Gaalen continues. Want more information? Contact Team Media. From challenge to solution for the interactive app of The Voice of Holland.